Triangle Staging & Design was established in 2004 by owner Michele Kurelich. Michele is best known for her innovative ideas and attention to detail in creating a cohesive and appealing design plan for every project. Her passion and understanding of the new home construction process has allowed her to design and stage for many of the Triangle’s most prestigious home builders and real estate professionals. Through her years of experience in the Triangle, Michele has been able to connect with the “best in the business” and work with only qualified, trained, and professional resources. Now, by creating the Triangle Staging & Design group, our clients benefit from these relationships and are provided with a wide range of services and resources to best meet their needs. 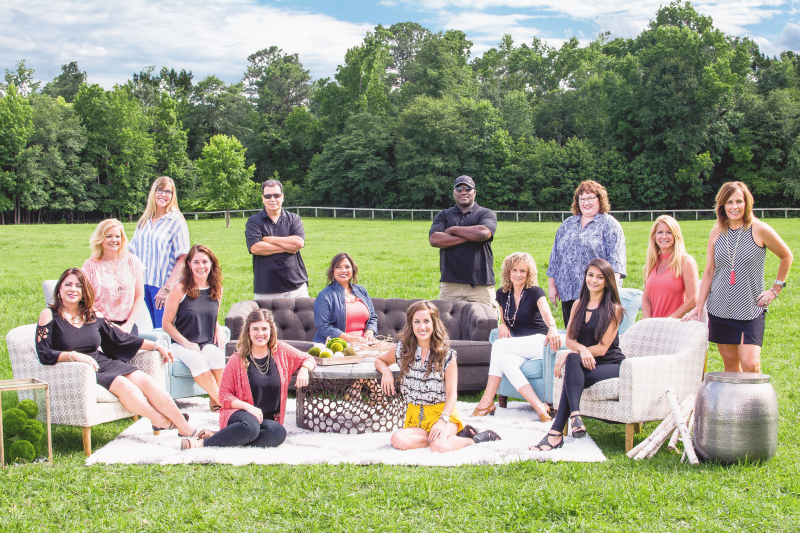 Our passion for beautiful interiors, combined with our creativity for thinking “outside the box,” has allowed us to become the go-to staging and design company for homeowners, real estate agents, and builders. Whether contemporary or traditional, formal or informal, the homes of Triangle Staging & Design are known for their impeccable quality, genuine originality, and esthetically appealing designs. These traits have earned our stagers and designers media attention, speaking engagements, and feature coverage in many local and regional publications. ​*Michele also enjoys teaching “The Staging Advantage” for Continuing Education to local Realtors in the Raleigh area.